This Modern Farmhouse NEW CONSTRUCTION home in NOBO is 1 of the last to be ofer&apos;d in Kalmia. 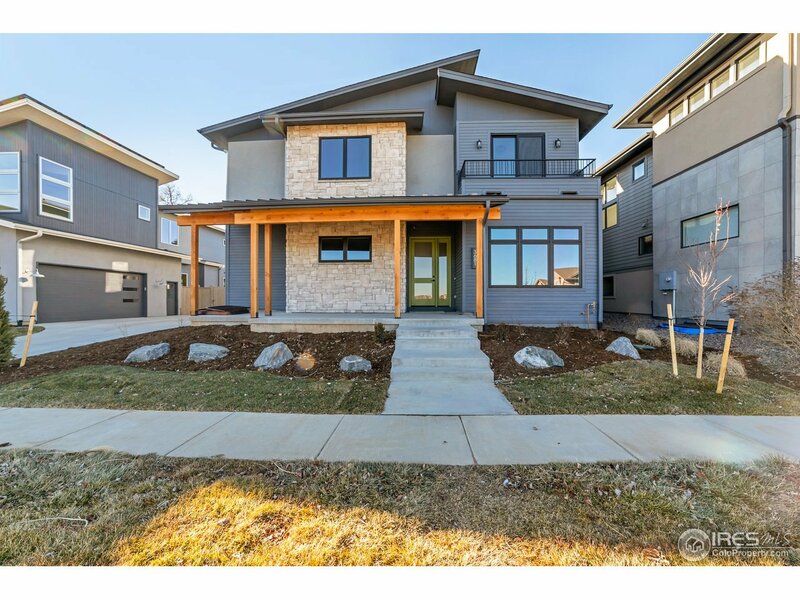 The fully custom home offers designer finishes, grmt kitchen w/ JennAir Appls, 6cm quartz c-tops, main level 4th bed/study, barndoors, mudroom built-ins, 2nd level tech loft, master bed w/ private west facing deck, & MORE...plus space in the unfinished basement. The light package and shiplap details will knock your socks off. Don&apos;t miss your chance to own brand new home in this sought after neighborhood.